It was August 1968- 50 years ago- in the capital of the Socialist Republic of Czechoslovakia, Prague, where the internationalist solidarity of the Warsaw Pact countries were crushing one of the most significant counterrevolutionary efforts of the Cold War era. 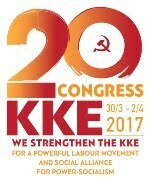 The events in Prague consist a milestone in the struggle of the socialist world against imperialism. At the same time, the then events continue serving as a source of anticommunist propaganda by various bourgeois and opportunist forces. For many decades, the bourgeois historiography- supported by opportunists and counterrevolutionaries (trotskyites, eurocommunists, social democrats, etc.) refers to the “soviet tanks” which, as they argue, “drowned Prague in blood” thus ending prematurely the effort for a “socialism with a human face”. 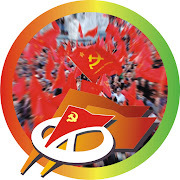 The Prague 1968 counter-revolutionary events has been used by the international bourgeoisie in her slandering campaign against the Soviet Union and the socialist construction of the 20th century. 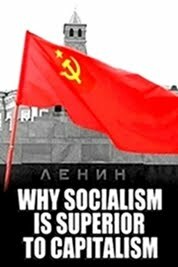 This anticommunist-antisoviet propaganda is based on a phony argument: That the process of reforms which were being promoted by the Dubček leadership  was aiming in bringing a- supposedly- “humane socialism” as an alternative to the “stalinist model” imposed by the USSR. 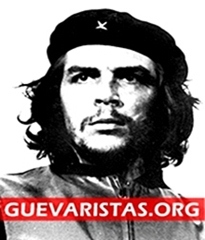 Today, five decades later, there are numerous available documents, archives, testimonials and other kind of information from which we can draw valuable conclusions regarding the actual character of the counter-revolution and the continuous subversive activity of imperialism. 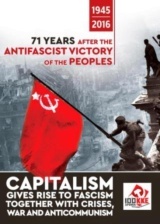 It's about time to demolish the anticommunist lies and expose the hideous distortion of history. The examination of the 1968 events in Czechoslovakia cannot take place outside the historical framework of the period during which these events took place. This framework is the one of the Cold War, of the confrontation, on a global level, of two different social systems- capitalism and socialism. Based on this confrontation, international imperialism (primary the United States, as well as the western European countries) had developed a quite flexible strategy for the subversion and overthrow of socialism. 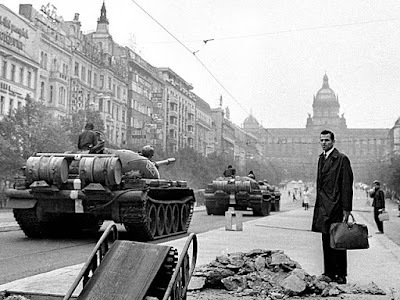 Let us remind that 12 years before the “Prague Spring”, in 1956, another counter-revolution (disguised as “revolution”) had taken place in neighboring Hungary. The experience of Hungary had led to a modification of imperialism's policy towards the socialist bloc. This policy has been explained by one of the “architects” of the then US foreign policy, who later became President Carter's national security advisor. Zbigniew Brzezinski was writing that the most desired type of change would begin with an “internal liberalization” of east European states. He was predicting that such a “change” could take place easier in Czechoslovakia and then in Hungary and Poland . Before Brzezinski, in the 1950s, the promotion of “internal” counter-revolutionary activities in the socialist countries had been set as a pillar of US foreign policy by John Foster Dulles, the US Secretary of State during the Eisenhower administration. The concept of “internal liberalization”, which Brzezinski had analyzed, was the “key” utilized by the US imperialism and its allies for the “unlocking” of counter-revolution in Czechoslovakia. 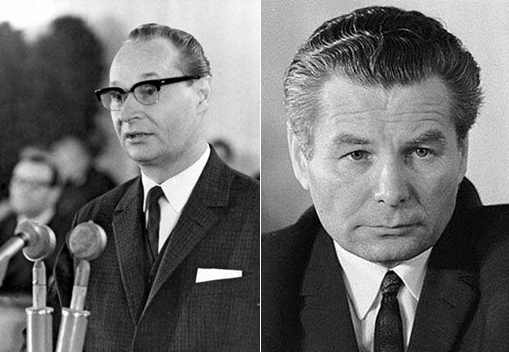 The prevalence of right-wing, opportunist forces in the leadership of the Communist Party of Czechoslovakia, under the new General Secretary Alexander Dubček, in January 1968, paved the road to a series of “reforms” and “liberalization” of the socialist model. Alexander Dubček (left) and Ota Šik. The version projected by bourgeois and opportunist forces regarding the then events is that the “Prague Spring” (that's how the Dubček leadership's reforms were named) was aiming in the “democratization” of Czechoslovakia's socialist model and the establishment of a- supposed- “socialism with a humane face”. Of course, this is a historically proven lie. The so-called “Prague Spring” was actually the “trojan horse” of imperialism. Actual problems of the socialist system (e.g. 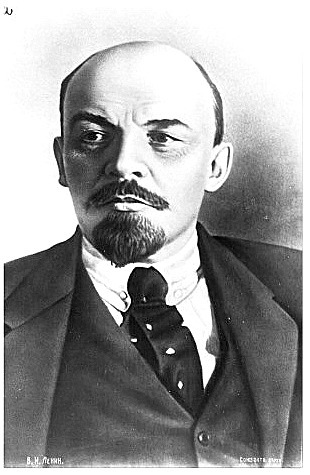 in economy, production, socialist education, etc) were used as a pretext by the reactionary forces, within the ideological framework of revisionism, in order to implement antisocialist policies which were leading, slowly but steadily, to capitalism's restoration. Years later, one of the protagonists of the “Prague Spring”, the Czech economist Ota Šik , admitted the real aim of the 1968 reforms. 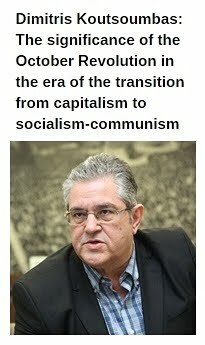 Šik, a supporter of the so-called “Third Way”, cynically admitted that the reforms were nothing but a deceptive maneuver and that, back then, he was “convinced that the only solution was pure capitalism” . 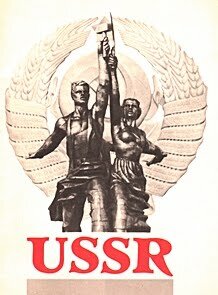 The plan for the restoration of a “pure capitalist” system in Czechoslovakia in 1968 was significantly assisted by a series of counterrevolutionary activities of international imperialism. Various declassified CIA and State Department's documents reveal the existence of “operational plans”, organized by the US government, for the destabilization of Czechoslovakia. These plans included extended sabotages, widespread anticommunist propaganda, organization and funding of counterrevolutionary groups inside the country. It is characteristic that just a week before the military intervention of the Warsaw Pact countries, approximately 10 to 12 thousand West Germans had arrived in Prague, while numerous CIA agents were already operating undisturbed in the Czechoslovak capital. A local newspaper in California had published statements made by the leader of an organization called “New Americans for Liberty”, who had just returned from Czechoslovakia. His mission, according to the report, was to organize students' groups against communism and prepare counterrevolutionary terrorist task forces . An important role in the imperialist counterrevolutionary plans in Czechoslovakia was played by the Federal Republic of Germany. In Spring 1968, thousands of secret agents, spies and saboteurs- mixed with tourists- passed the borders. In April 1968, five passport checkpoints opened in the Czechoslovak-West German borders; approximately 7,000 cars were passing from each of these checkpoints every day . By the beginning of August, the counterrevolutionary noose had been tightened around Czechoslovakia's neck. Ammunition manufactured in the US and West Germany was found in the basement of governmental buildings while, with the assistance of CIA and West German secret services, high-powered mobile radio stations were transmitting anticommunist propaganda throughout the country. 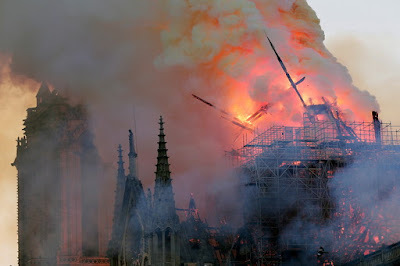 It was a matter of days for the imperialist-backed turnoil to transform into an open counterrevolutionary coup d' etat. 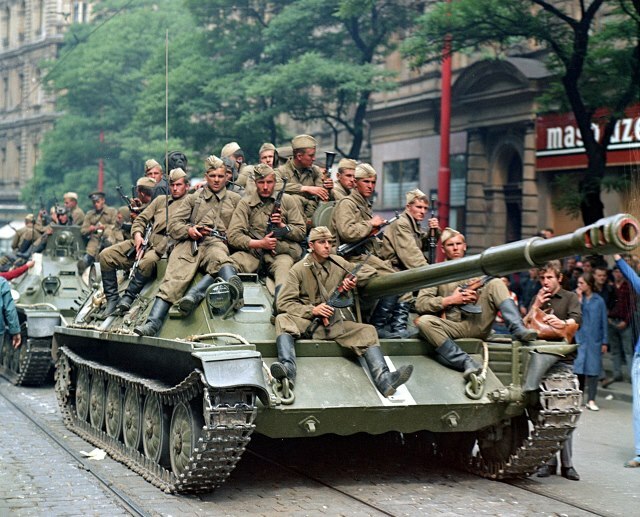 Soviet troops in Prague, August 1968. The military intervention of the Warsaw Pact countries, on August 20, 1968, took place on time, exactly when the counterrevolutionary forces, with the assistance of US and European imperialists, were “strangling” Czechoslovakia and its people. The presense of Soviet troops in Prague was an action of solidarity, which cancelled the imperialist plans and saved the country's people from the bloodshed of an imminent civil war. Not surprisingly, the bourgeois and opportunist historiography has recorded the internationalist intervention of the Soviet Union and the Warsaw Pact countries in Czechoslovakia as a “Soviet invasion” which, supposedly, trespassed the country's territorial sovereignty. This is a blatant lie. Faced with the counterrevolutionary threat, members of the CC of the Communist Party of Czechoslovakia as well as members of the national assembly had requested from the USSR and the Warsaw Pact countries to intervene. Without the Soviet intervention, Czechoslovakia would probably sink into the chaos of a bloody and destructive civil war, before becoming another puppet-state of the US and NATO. Today, 50 years since the “Prague Spring” and 27 years after the counterrevolutionary changes in eastern Europe, the people of the then Czechoslovakia- now divided in Czech Republic and the Slovak Republic- are feeling the results of “capitalist freedom”. Demolition of the social and workers' rights, rise of unemployment, extensive privatizations, rapid increase of homelessness, deepening of the gap between rich and poor, are just a few of the “gifts” given by capitalism and the EU. The monopolies and the big business groups are now the owners of the wealth in both the Czech and the Slovak Republic. History is an extremely rich source of knowledge. The case of Czechoslovakia and the “Prague Spring” provides us with interesting conclusions for the past, but most importantly, for today and tomorrow's struggles. Alexander Dubček (1921-1992), served as the First Secretary of the Presidium of the CC of the Communist Party of Czechoslovakia from January 1968 to April 1969. Ota Šik (1919-2004), Economist and Politician, one of the key figures behind the economic liberalization plan.